We are expecting to see a couple of new Nokia Lumia devices at this months Mobile World Congress, and now it would appear that there may be a few more Windows Phone smartphones from Nokia this month. Alan Mendelevich, who runs Adduplex and advertising network has found some new Nokia devices appearing in his logs, and the devices are the Nokia Lumia 520, the Nokia Lumia 720 and the Nokia Lumia 860. 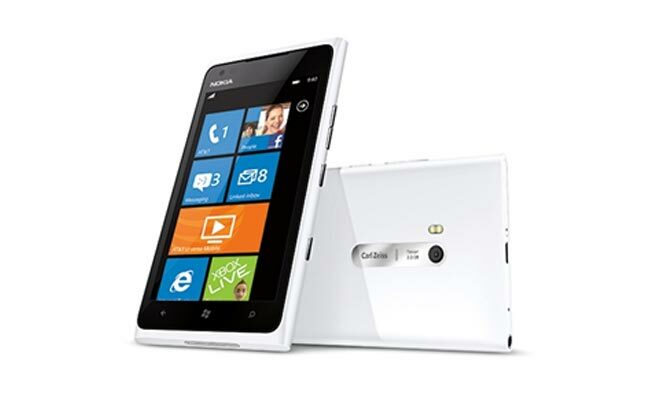 The Nokia Lumia 720 is rumored to feature a 4.3 inch display and will be powered by a dual core 1GHz processor, the device is also rumored to come with 512MB of RAM and 8GB of built in storage. As soon as we get some more information on these new Nokia Lumia Windows Phone smartphones, as well as some actual pictures of the devices we will let you guys know.